So here it is ! 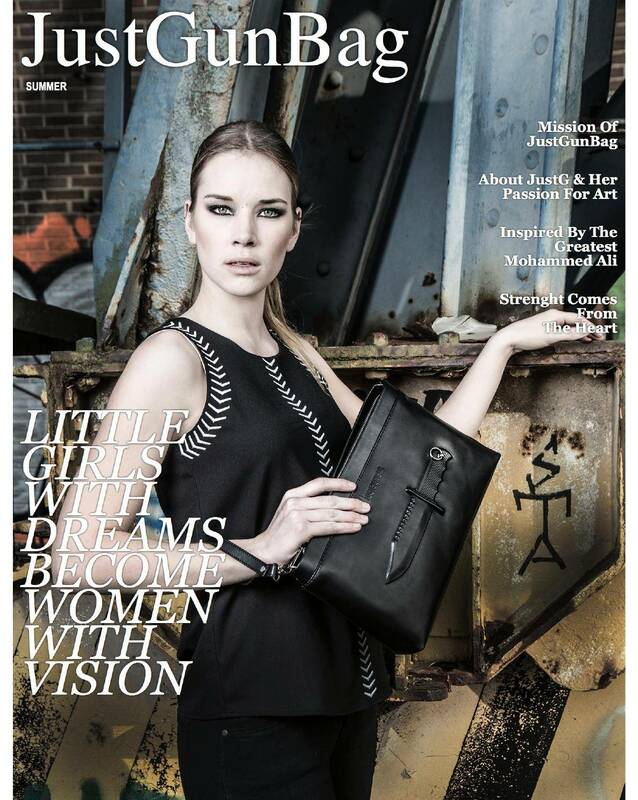 Magazine of Summer edition of JustGunBag's collection 2015. Click here to watch it.